With the expected break down of the recent fair weather holding off until late in the afternoon there was ample opportunity for coverage today, with two nice highlights providing equally ample evidence for what can still drop in at this time of year: a crack of dawn Rosy Starling was a brief visitor to Blacknor (with a later report of one flying over at the Bill), whilst a Golden Oriole was in song for a while during the morning at Culverwell. 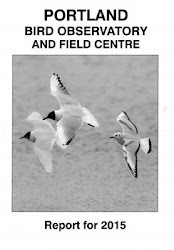 A Reed Warbler was also of note at the Bill where 50 Common Scoter passed through on the sea. 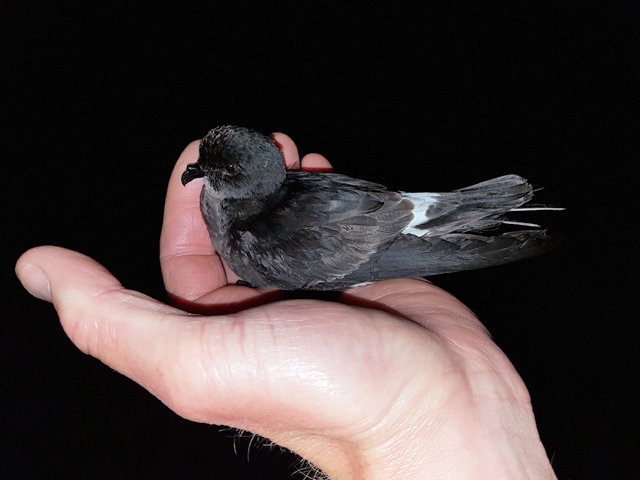 Overnight, 9 more Storm Petrels had been sound-lured and trapped at the Bill. The overnight immigrant/dispersing moth tally at the Obs consisted of just 4 Silver Y, 3 each of Green Oak Tortrix and Rusty-dot Pearl, and 2 Diamond-back Moth.